The Racecourse Association (RCA) is pleased to confirm the launch of the 22nd annual Racecourse Groundstaff Awards, sponsored by Watt Fences, Pitchcare and Fornells, to celebrate the best in class in racecourse turf husbandry over the past 12 months. Groundstaff teams from across the country will be hoping to claim the grand prize in their field as all codes of racing are taken into consideration-the judges award best in class to flat, jumps and dual-purpose racecourses in addition to a special merit award following a round of submissions from racecourses. For individuals, the Neil Wyatt Lifetime Achievement Award recognises those who have given exceptional service throughout their careers. 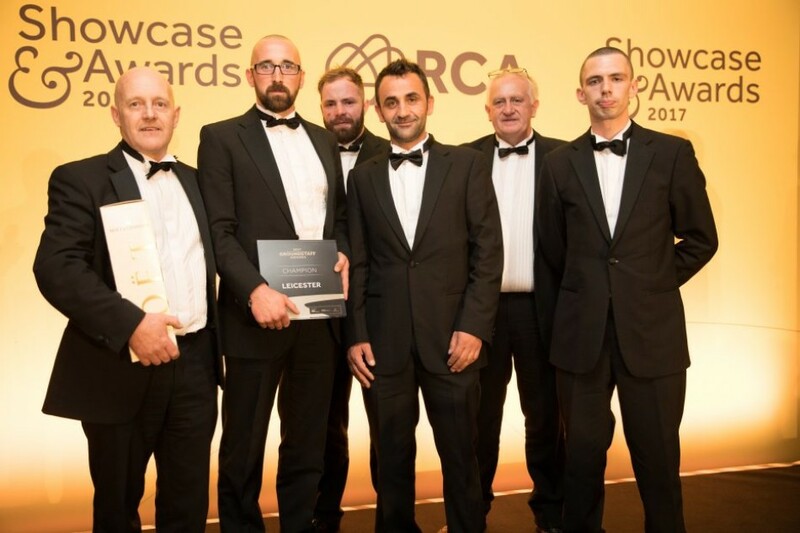 The winners of the three individual categories will then be invited to the RCA's marquee event, the Showcase & Awards held this year at Aintree Racecourse, to find out which has been crowned at this year's Champion. 2018 sees some new additions to the Racecourse Groundstaff Awards, including an assessment from an independent agronomist to determine the quality of the turf being produce and, for the Champions, a money-can't-buy visit to a world class sporting venue to learn from their groundstaff team. Jimmy Stevenson, Clerk of the Course at 2017 Groundstaff Champion Leicester Racecourse, commented "I am very proud of the team for winning 2017 Groundstaff Champion. We race all year round which presents unique challenge and we couldn't have done it without the dedication from everyone. The Showcase Awards was a great evening and it was brilliant for the lads to get the recognition they deserve." Caroline Davies, RCA Racecourse Services Director, said: "Our Racecourse Groundstaff are always faced with a unique set of challenges either through the amount of racing they have to prepare for or the varying weather that is thrown at them. All the winners have shown tremendous ability to produce world class facilities for our Horsemen so well done to them and we look forward to crowning a champion at the Showcase Awards 2018." John Richards, on behalf of the sponsors, said, "In the last few years, there has been a noticeable improvement in the standards produced, and particularly at provincial racecourses. They are now producing quality racing surfaces and course facilities which are very much on par with the higher profile tracks. It's very impressive."